The reportage explores the general factors, that make take alien standards in. 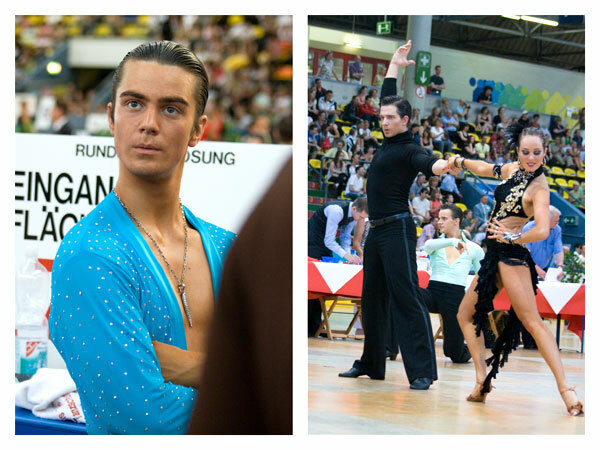 The dance sport and especially the latin dancers promissed a wide field of research. The major part of the series was shot at “Hessen tanzt”, europe's largest dance competition. Hundreds of starters from different age groups compete against each other.